Gaming is serious business. Packed with thrill and excitement, it challenges the player to perform and improve himself with each game. When we talk about competitive gaming, things get a bit trickier. 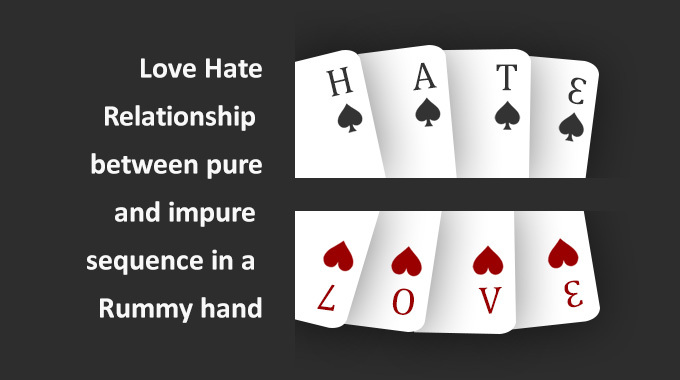 So, how do you become a champ of competitive games like rummy? Here’re ways that can improve your game and help you bag the big tournaments and grand prizes. What makes one game right and the other one not? The answer is, your skill set. 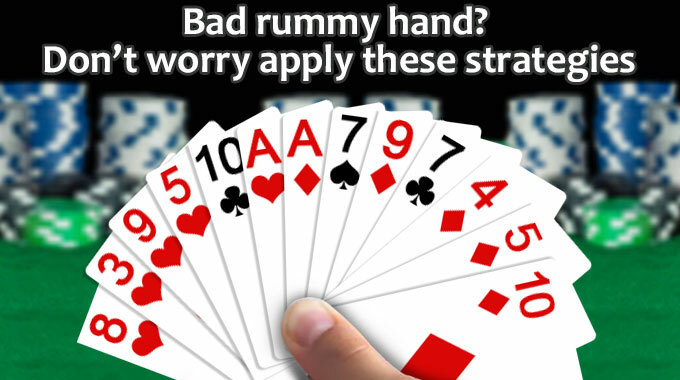 With games like rummy, you can practice and compete round the clock, and any time you want. It is not randomly finding players online and getting started. 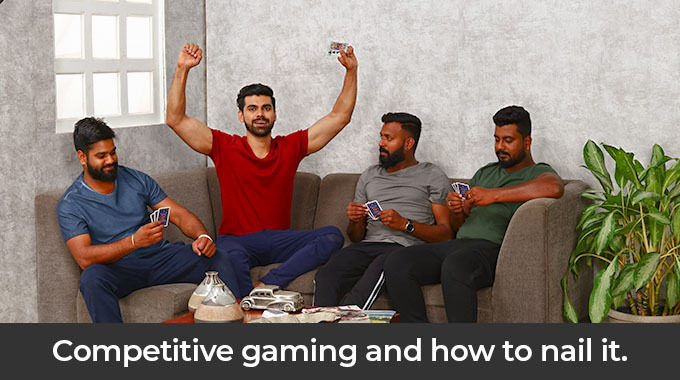 You need to start playing the different variants of rummy, understand the rules and then see what works the best for you. Points rummy may be the simplest to start with. However, it is equally important to play and practice pool and deals rummy. Identify the games and the variant and focus on mastering it. Once you are confident about the gameplay, start playing for cash and see how you are competing with other players. If you don’t give due importance to this one, you will not be able to move forward with competitive games like rummy. Let’s face it, you may not win each game you play. With every card game, you will improve your skills. However, keeping a positive attitude will keep you moving forward. Chasing your losses takes you a step back. Focus on the games you play and the only way to nail the game is aiming to win it. If the mind starts working that the game will balance out the losses incurred, you will find yourself in a maze and not focus on improving your game. 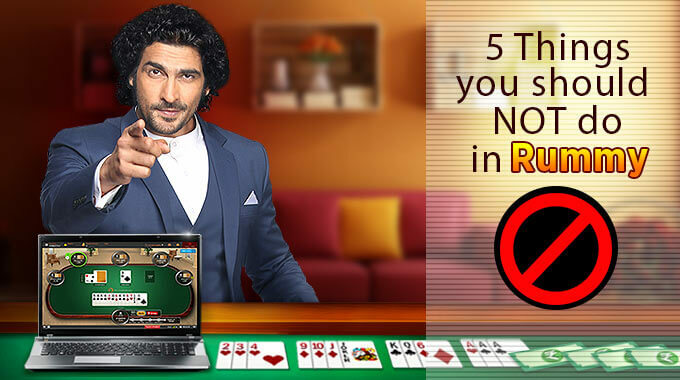 With competitive games like rummy, it is easy to pick games only for winning big rewards. However, it is equally important to practice games, where you are not playing for winning money. You play for fun, improving your skills and challenge yourself. If you are just starting off, then play practice games at different times of the day, and you will find players to be very different. Always play with a relaxed mind to give your best performance. The biggest difference between casual gaming and competitive gaming is your attitude towards it. When you are picking a competitive game, the aim is to have a strategy to play your hand wisely. You play live games with real players and the move comes as per the opponent gameplay. Master the skill of observing and then planning your move accordingly. If competitive gaming is important to you, then the selection of device should also be on your bucket list. 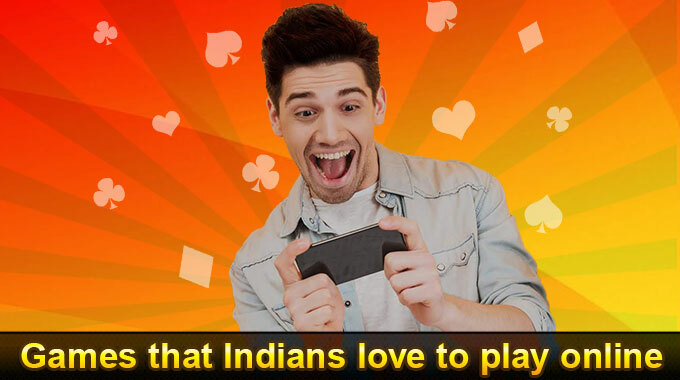 Rummy can be enjoyed on any smartphone that supports internet connection. Your mobile should support landscape mode. The only thing that you need to keep in mind is that your mobile needs to have adequate speed to help the game run smoothly. 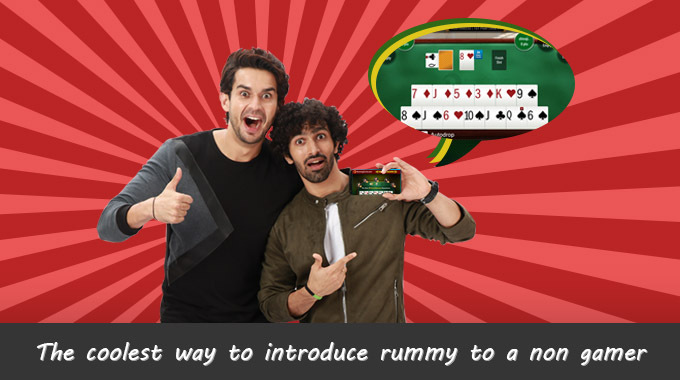 Just download the rummy app on your handset and you can start playing right away. Sometimes having too many apps on the mobile makes it slow and you would definitely not like the game not to load on your mobile. So, when every move counts, make sure you have a stable internet connection and enough battery to complete your game. Forming a strategy is very important in any kind of competitive gaming. 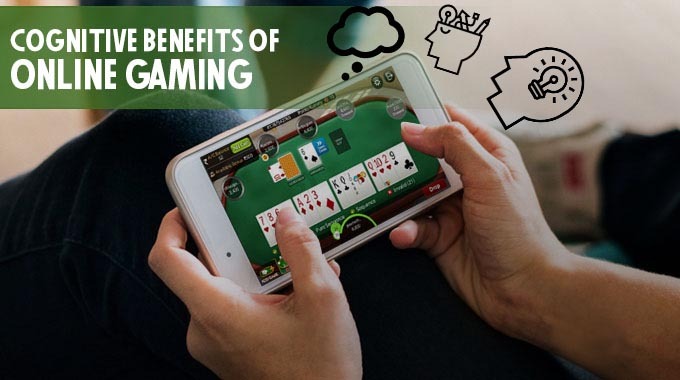 When it comes to rummy, it becomes very important to understand the gameplay and form a strategy as the game moves forward. Whether it is forming the sequences or the sets, you need to think quickly and keep rearranging your cards. One common challenge that players face is, that they are hesitant in disturbing their already formed sequences and sets. 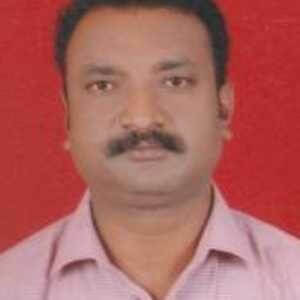 But this reluctance can lead to a loss in the game. This is where forming the right strategy is very important. Keep shuffling your cards and form your hand as early as possible. Of course, the other rummy tricks also apply, like discarding high value cards, forming the pure sequence in the beginning and using Joker wisely among others. 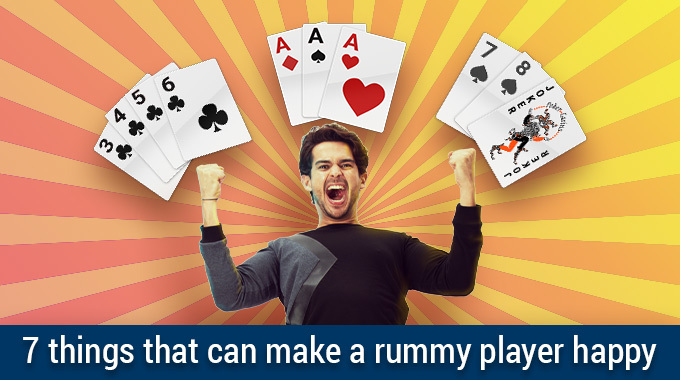 Competitive games like rummy also have a winning prize attached to it. It is easy to get carried away when a big cash prize is a reward. However, you need to take a very practical decision when it comes to selecting tournaments and cash games. Do you have adequate time to play the tournaments? Are you clear on the term and conditions of the game? Have you played cash games and tournaments before? It is good to start with small cash games and then build on the bigger tournaments. 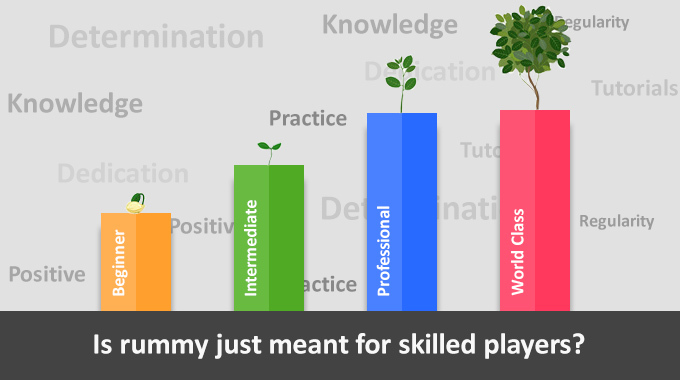 It helps gain confidence and also understand the skill set of the players.